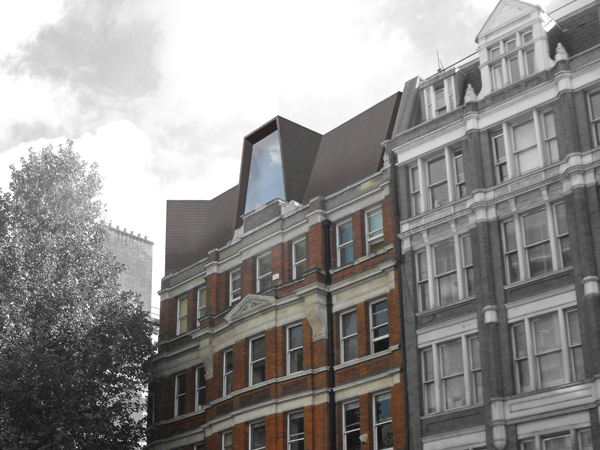 A new 22 unit residential development on a flat roof of an existing building complex in the heart of London’s West End. 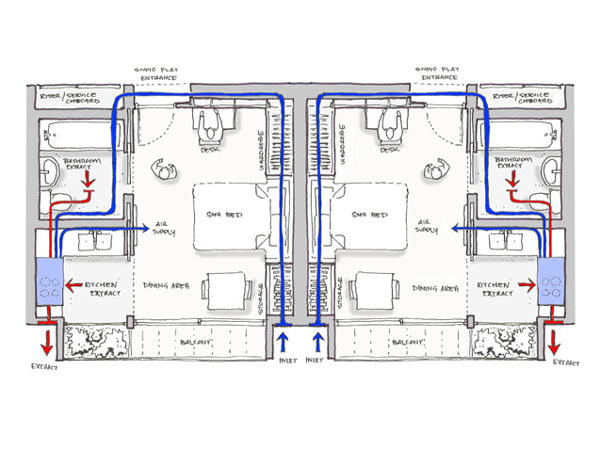 Space saving and efficient design is utilised to create compact residential units. 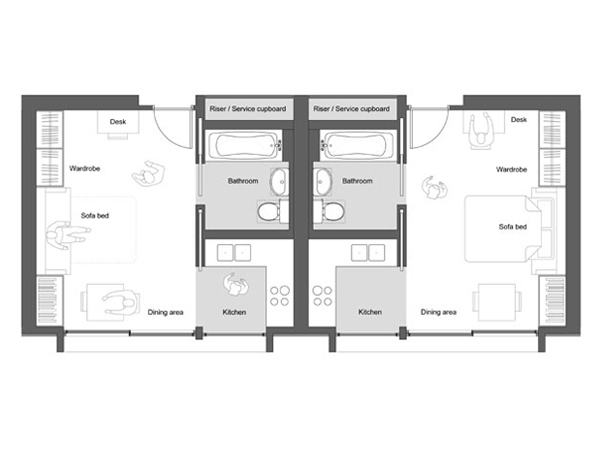 The majority are studio flats with a limited number of one, two and three bedroom flats also provided. 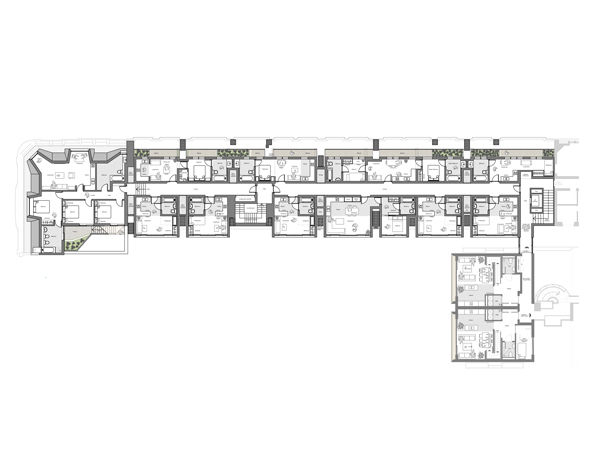 The scheme is supported the existing building’s structure, strengthening some areas. The existing circulation is extended to provide access to the proposal and the building services and some vertical circulation elements are upgraded. 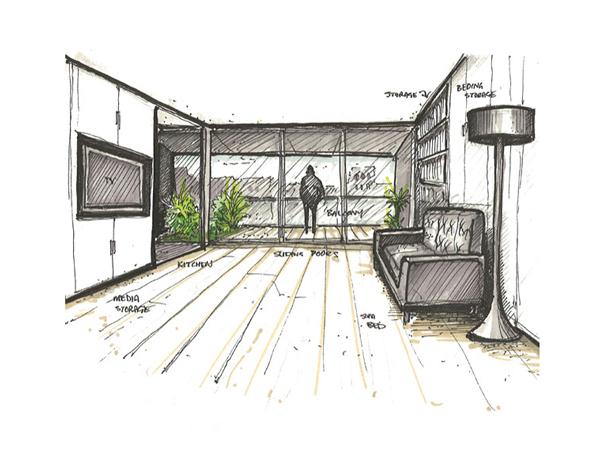 An integrated multiservice design team approach was key in dealing with the complexities of the existing buildings and unifying them into a simplified and compact proposal.